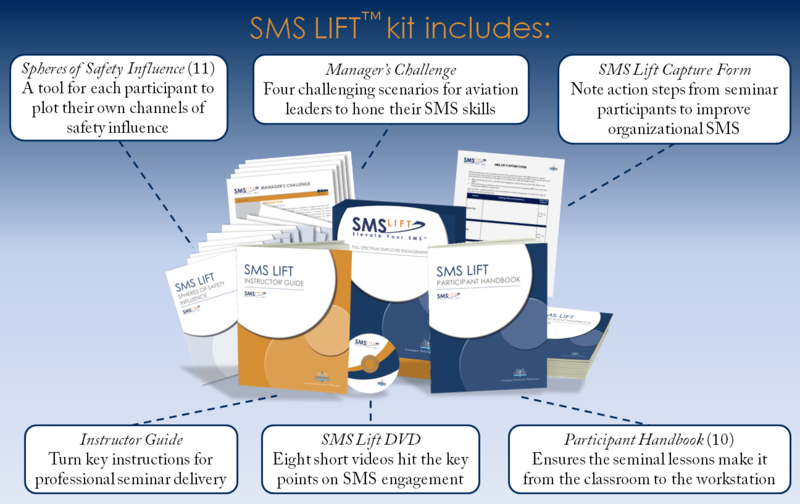 SMS Lift is a training solution to address the largest challenge in safety management system implementation that faces flight departments today: employee engagement. 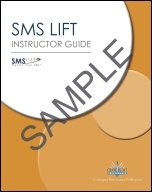 This course, designed to be self-facilitated and conducted at your pace, contains all the components for a small to medium flight department to capitalize on all the time and effort spent establishing an SMS. 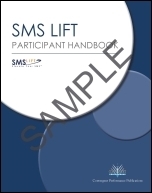 This easy to understand and facilitate course will demonstrate to your entire staff their important roles and responsibilities within this system. 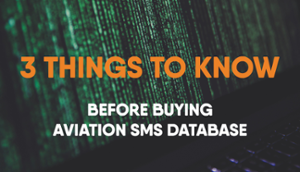 It is not an explanation of an SMS program, but rather a demonstration of the complexity of the system and the critical roles each employee plays within the SMS. TechPubs Global, Longmont, CO January 22nd, 2014; TechPubs Global is pleased to announce its newest client, WestJet. WestJet is one of five of the Top Ten North American airlines to select TechPubs’ TechSuite solution for their comprehensive technical publications and compliance management requirements in the past eight months. With this award, TechPubs Global‘s TechSuite solution has become the preferred airline content management solution in Canada. Version 4.4 of the TechSuite solution has been released, and will be implemented at WestJet over the next few months. 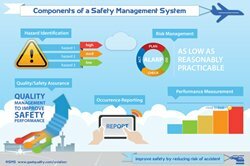 Click here to find more information on how TechSuite version 4.4 can help airlines, like WestJet, efficiently manage their manuals and regulatory compliance.